We supply an extensive range of blinds across the Southern Highlands to suit any situation and decor. 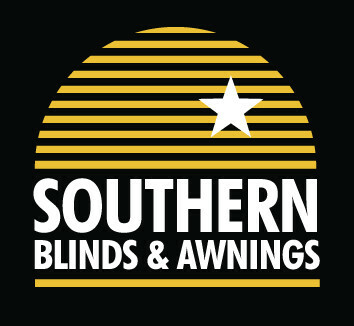 Here at Southern Blinds and Awnings we supply and install a full range of awnings to suit any situation. Shutters are fantastic at controlling your light and privacy, they are durable, easy to clean and maintain. From classic to contemporary, curtains can transform your rooms by adding warmth and personality. 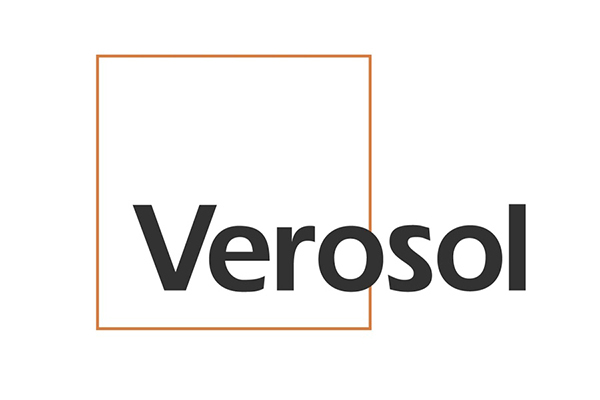 We offer in home consultations and a free measure and quote so come on in to see us! Our modern Mittagong showroom is located at 220 Old Hume Highway, Mittagong where you’ll find all our products as well as helpful, friendly advice. Being located in Mittagong, Southern Blinds and Awnings regularly service home owners from all around the Southern Highlands, but also from around the Wollondilly region. We have helped customers from all over. From Bingara Gorge – Bargo, Tahmoor – Thilmere, Wilton – Picton, Yanderra and everything in between. If you are looking for your local Southern Highlands, or Wollondilly blinds specialist.